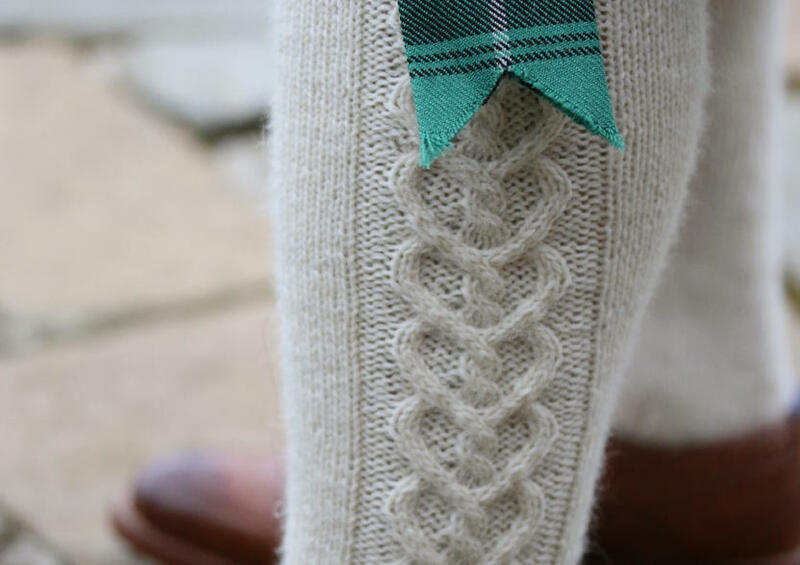 Every kilt looks that wee bit smarter when accompanied by a sleek pair of hand-knitted hose. This pattern features a simple, sinuous cable and a nifty toe-up construction. 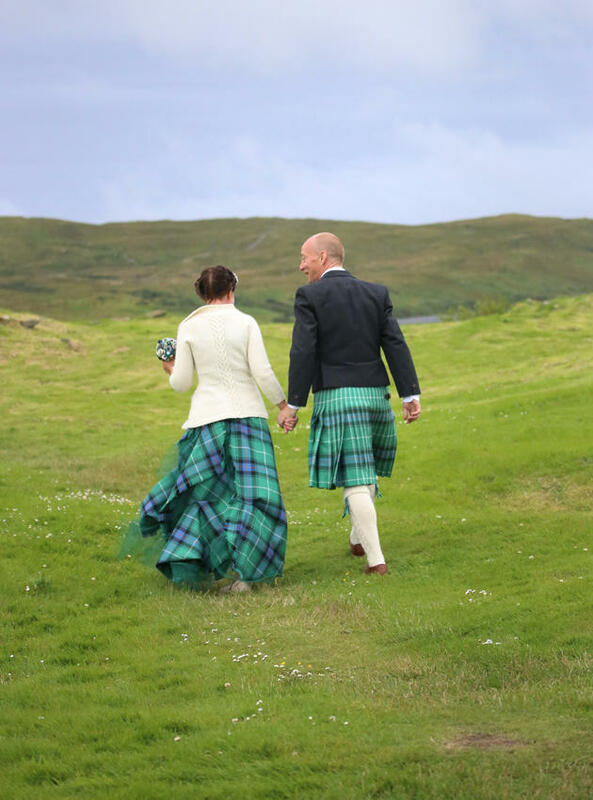 Shaped to the wearer’s calf, these are hose fit for any lord (or lady) of the Isles. 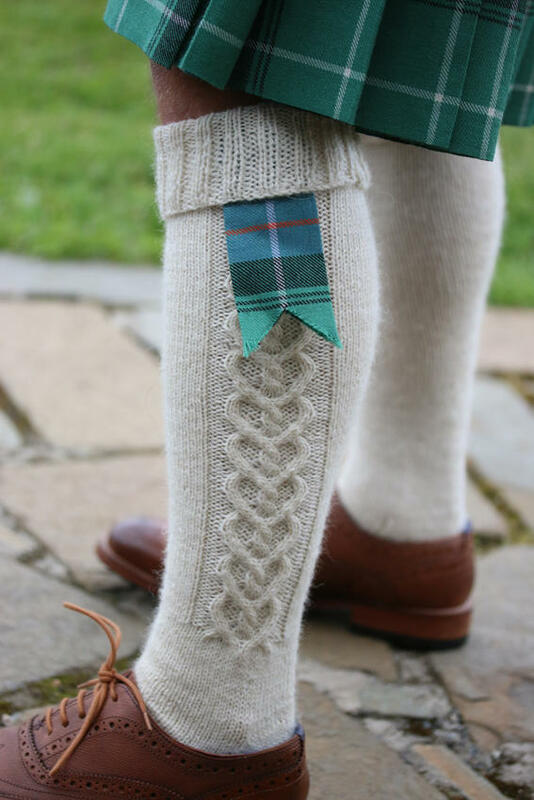 Foot length is fully adjustable within the pattern. Finished foot should measure 0.5cm ¼in less than actual foot length, to ensure a good fit. Available in 3 shades: ptarmigan (natural white); haar (natural silver grey) or squall (natural dark grey). 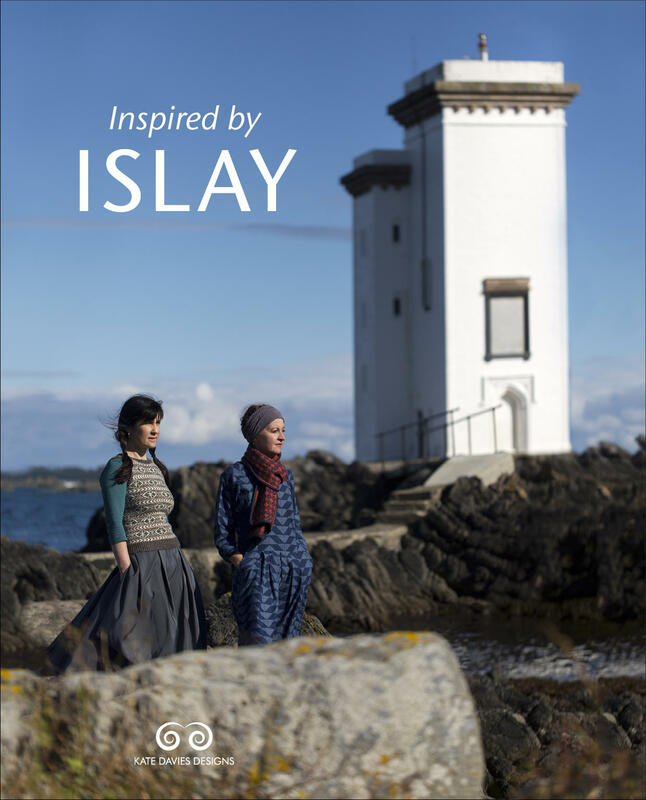 The kit contains 4 (xs/ s) or 5 (m/l) skeins of Buachaille plus KDD project bag and PDF pattern download. The kit price represents a 10% discount on purchasing these items separately.